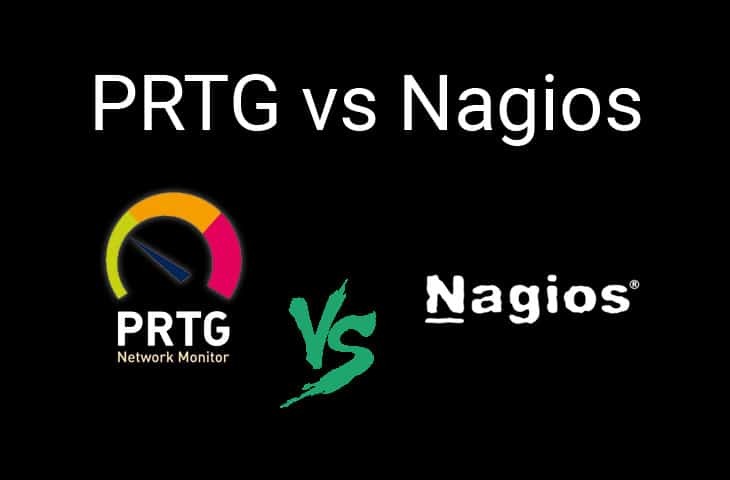 Have you ever wondered what the differences are between PRTG vs Nagios ? If so, your not alone. We're going to break down the main differences of these software packages and their features to see which one has an edge over the other and which features we like the most. Nagios is probably one of the oldest network monitoring and analysis tools known to IT engineers and administrators due to its open-source nature and low-cost. Its been around for almost 2 decades now and has tons of plugins and add-on's that give it flexibility. On the other hand, PRTG was developed in the 90's as well and has evolved into one of the most well-known Network monitoring tools and software packages on the market. They now are even expanding into the Saas Network monitoring market as well, by offering a cloud solution to monitor your critical network components that are hosted in their cloud. As you can see, PRTG has native support for many of the major monitoring features many admins and network engineers are looking for. From natively monitoring Wifi and other mission critical hardware, to Automatically discovering new network components and adding them to your inventory. 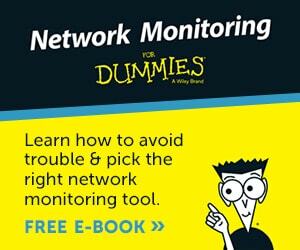 Nagios is Great – it has been around for decades now and there is a strong user base and a cult-like following. Nevertheless, if you are looking for a more point and click solution, than Nagios is difinitely going to fall short. Many features and monitors are developed by users and developers and added on as either a Plugin or an Add-on to the Nagios Core. 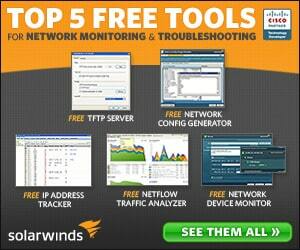 You will have to manually install those plugin's to get the functionality that you are looking. If you are not familiar with Nagios' config files or you simply do not want to deal with them, then we strongly suggest PRTG instead. 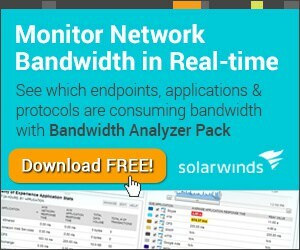 PRTG has come a long ways in the Network and Hardware monitoring realm – Its one of the more popular software packages out there, competing with the likes of Solarwinds NPM and IpSwitch Whatsup Gold for network and application monitoring. 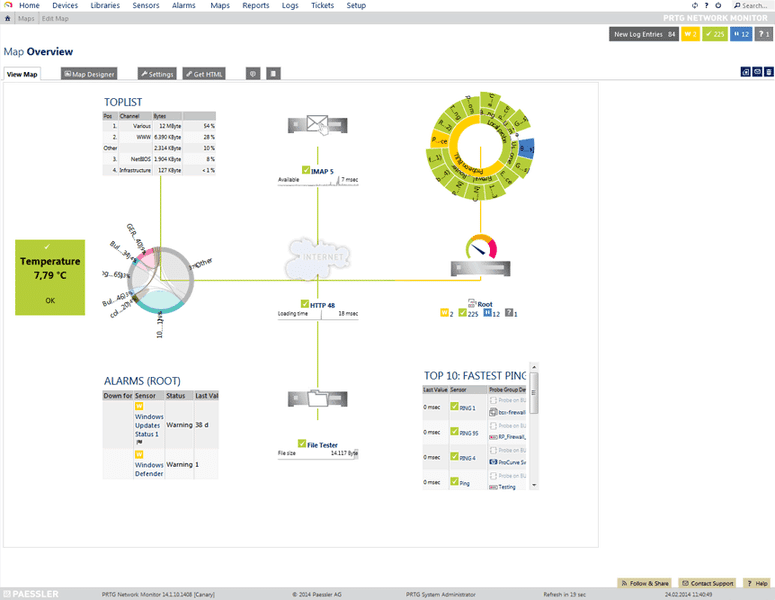 PRTG is continually adding new features to its Network Monitor flagship solution and is really a well-rounded choice for Application and Network monitoring. Depending on your level of knowledge with manually configuring files and plugins, Nagios might be a good fit for your. If you are looking for a more well-rounded choice with a pretty Interface and a User Friendly Interface, along with tons of out of the box functionality, than PRTG is the way to go. 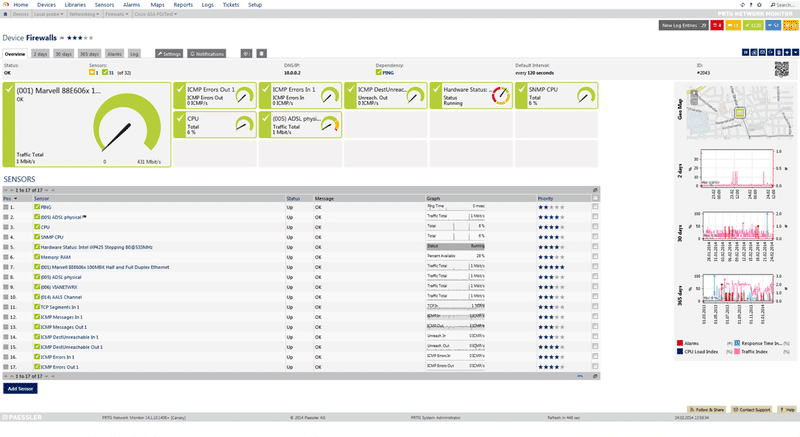 PRTG offers a FREE version that will help you get accustomed to the interface and monitoring capabilities. 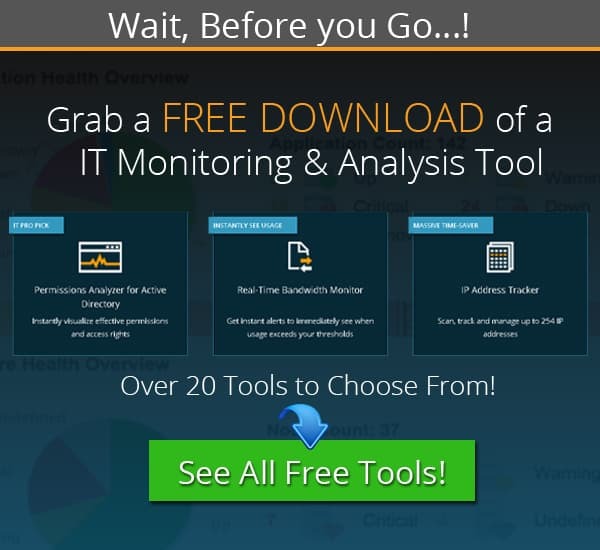 You can monitor up to 100 Sensors for FREE, Forever! We suggest grab a copy from the link below and get it installed on a VM or spare machine to see how you like it. The debate of PRTG vs Nagios is one that many Network Administrators have when looking for a new Network and Infrastructure monitoring solution. We hope that this article has been informative enough to help you make a choice about which to go with. 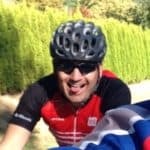 We Highly Recommend PRTG if your looking to start Monitoring your Infrastructure within minutes. If you want to get your hands dirty and enjoy manually configuring scripts and config files, than Nagios is for you.